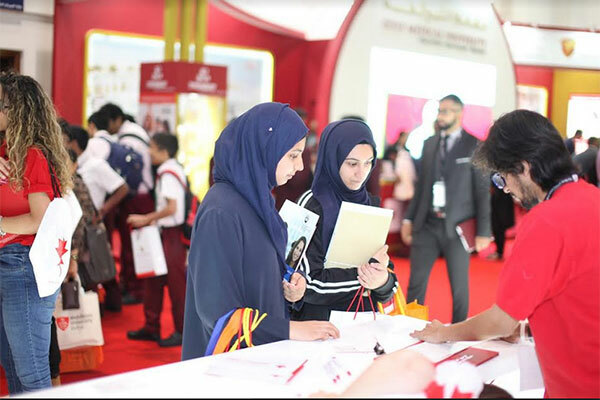 The 30th edition of the three-day show will open tomorrow (April 12) at Dubai International Convention Centre will showcase undergraduate and postgraduate academic and occupational courses to guide over 35,000 students in exploring potential learning opportunities. Getex provides an opportunity for regional and global education providers to highlight the unique features and advantages of their respective institutions, showcase their campus facilities and assess student trends and popular course choices that will help them plan their marketing initiatives post the event. Meanwhile, learners benefit from face-to-face interactions, get to compare course offerings, campus facilities and engage in discussions that will assist them in making more informed decisions on their further study options. In a nutshell, Getex offers institutions an incomparable education marketing platform that allows them to achieve their admission targets while securing valuable student data. The Spring edition of the exhibition will also host a series of back-to-back career-oriented seminars, a dedicated career counsellors forum, and brief occupational courses aimed at inspiring youth to develop their hobbies into successful careers.